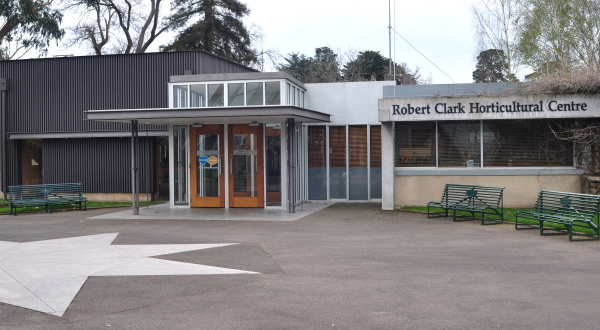 Description of Venue: The Robert Clark Centre was opened in 1995 within the grounds of the Botanical Gardens which were established in the 1860s. The centre was made possible by $2million bequest from the grandson of Mr Robert Clark, the co-founder and proprietor of the Ballarat Courier. 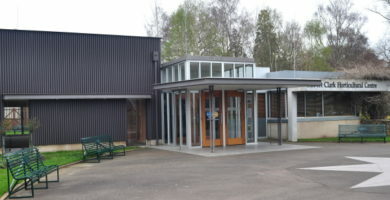 The centre includes The Conservatory and the Resource Centre. A permanent exhibition of historic photographs of the Gardens and information panels tell the history of the Gardens from 1857-1890 as well as the history of Ballarat's Begonia Festival which celebrated its 50th anniversary in 2002. 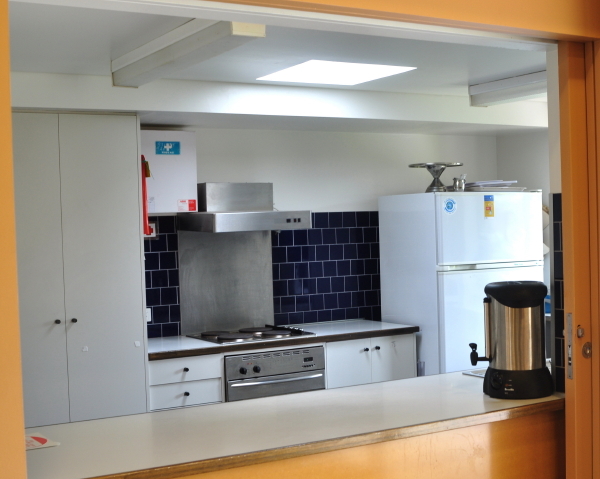 Regular users of the resource centre include horticultural groups, government department meetings, corporate functions, and community functions. 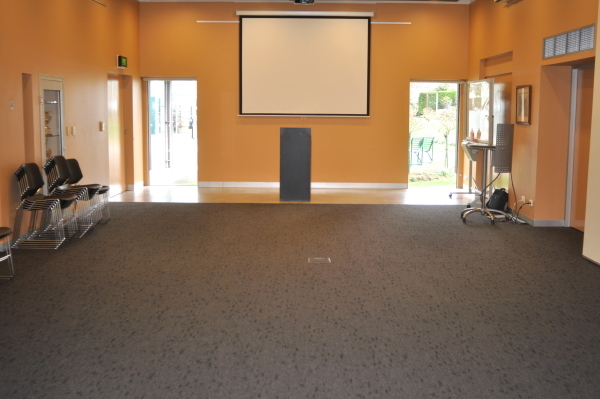 The centre is available for private functions including exhibitions, luncheons, weddings, birthdays and afternoon teas. 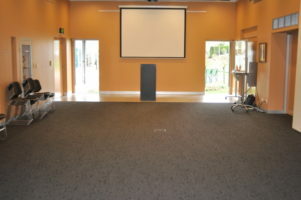 The function room can be divided off into two smaller spaces with a folding divider. 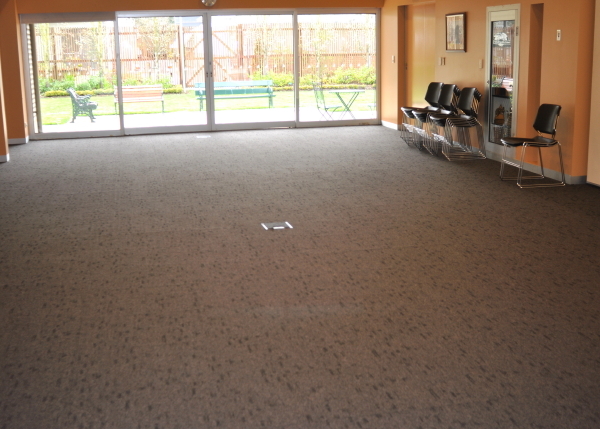 The room also opens onto a landscaped courtyard which can be utilised. There is ample street parking available. TERMS AND CONDITIONS include a refundable bond, and users to have their own public liability (which can be supplied at extra cost). Further details of terms and conditions can be obtained upon booking. Types of events which are run/held: Regular users include horticultural groups, government department meetings, corporate functions, and community functions. 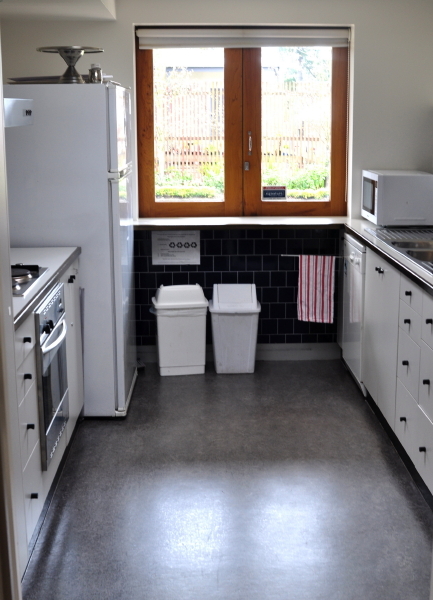 The centre is available for private functions including luncheons, weddings, birthdays and afternoon teas. Is the venue open to the public, when and what times? The centre is open to the public when a public event is being held. 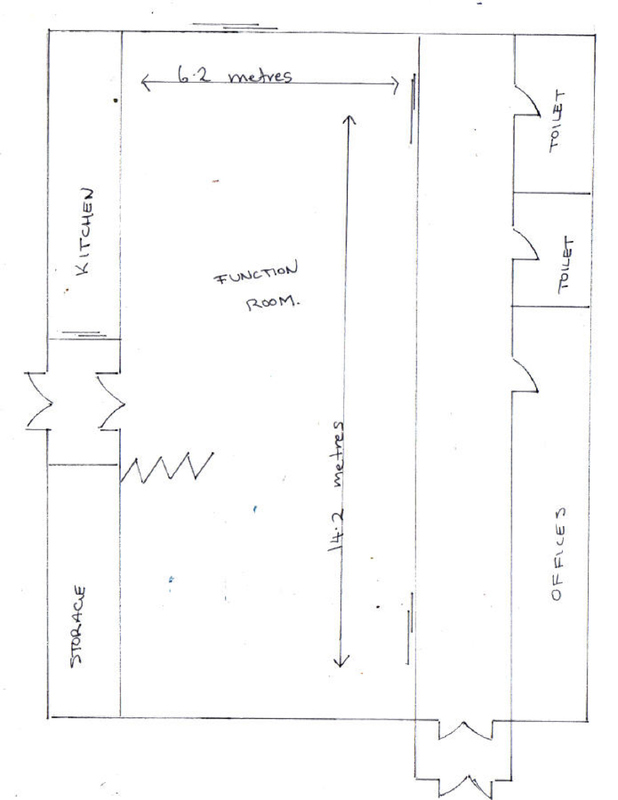 Access: wheelchair access, other access points include front access point, rear exit point.